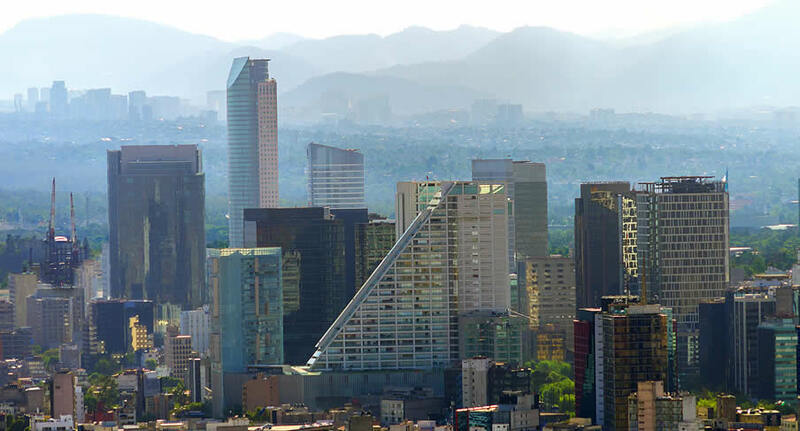 Mexico City is one of Mexico's great destinations to rent a car. Its historic center, better known as Zocalo, is declared World Heritage by UNESCO and is the heart of a living culture that exudes everything accumulated since the founding of Tenochtitlan. Visit its neighborhoods flooded with art nouveau and art deco, enjoy its cuisine and lose yourself in the streets of the city with the most museums in the world. NÜ Car Rentals Mexico City offers the best discount deals on car rental in Mexico City. Tour Mexico City, Mexico's historic capital city with a NÜ Airport car rental. No matter your Mexican destination, NÜ Car Rentals has the perfect car for you. Next time you're visiting Mexico, take NÜ Car Rentals for a ride, for the perfect rental car in Mexico.